In Search Of Darkness: Kickstarter’s hottest campaign that will quench your bloodlust !!!! 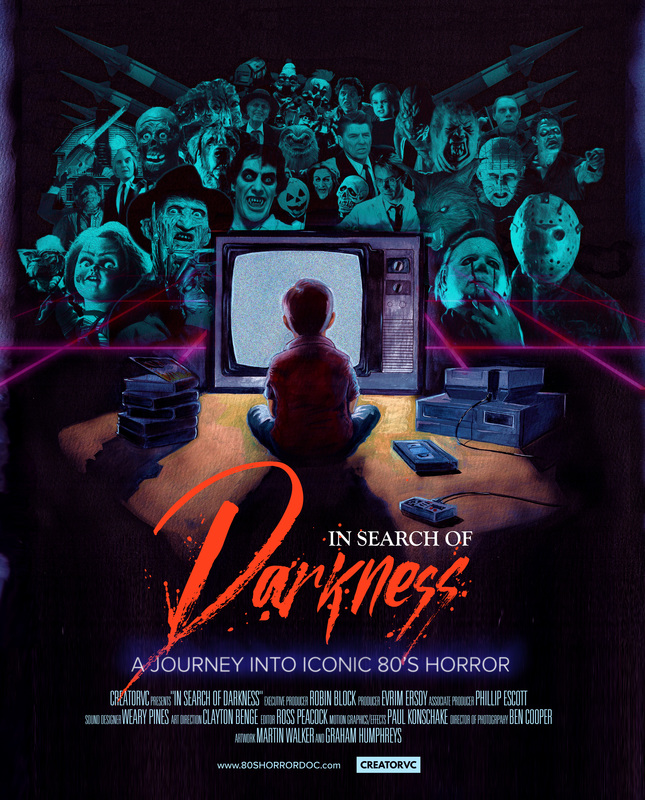 CreatorVC Studios have recently launched their Kickstarter campaign to fund “THE DEFINITIVE ’80S HORROR DOCUMENTARY”. 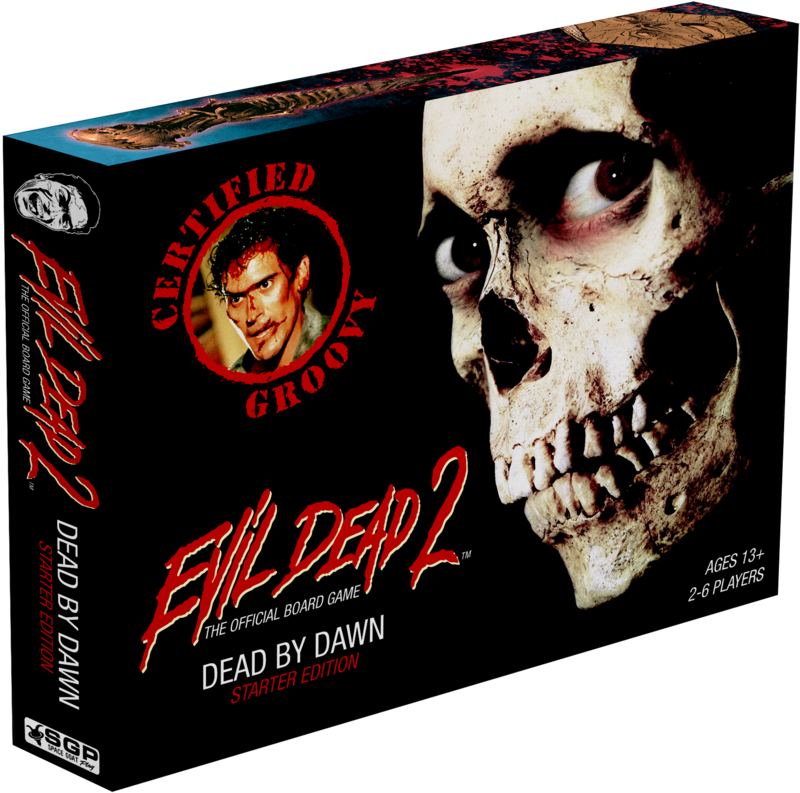 Board games are about to get a lot more groovy and gory with The Official Evil Dead 2 Board Game – Based on the American horror film franchise created by Sam Raimi. We recently got the chance to interview one of the games designers: Taylor Smith. Evil Dead 2: The Official Board Game Kickstarter Campaign gets Groovy !!!!! Evil Dead 2: The Official Board Game Kickstarter is Live with 15 days to go. We’ve had blast putting together some great interviews and articles for you all through June! Please take the time to look back through our months-worth of content! But the fun doesn’t stop here! We’ve got some more great horror content lined up through July and the rest of the year! Watch this space!! We also ran our survey and competition all month long, so here’s the results as voted by you! A films score plays and important part in drawing the audience in to the dramatic unfoldings. Here at Indie Mac User we have picked out top 10 horror scores – and as always drop your favourite in the comment box !!!! 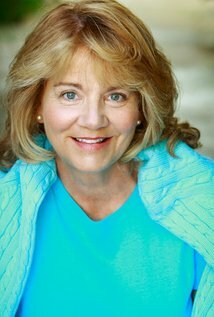 We spoke with legendary actress Betsy Baker known for her role as Linda in The Evil Dead. She has also had many other film roles including Oz the Great and Powerful and has appeared in TV shows such as ER & True Blood.